The SC-17 from AG Neovo is a 17" LCD Monitor, BNC/ VGA/ DVI, Built-in Speakers. The SC-17, security centres can keep an eye on budgets without losing sight of performance. Digital and analogue video inputs, including looping BNC I/O, minimise installation cost. Auto NTSC/PAL detection, settings key lock and auto settings adjustment reduce maintenance hassle. 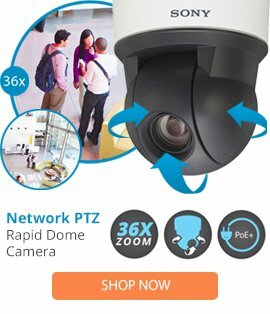 Quick signal-switching and rapid response time improve surveillance efficiency, while built-in speakers provide an additional level of security. All this and more make the SC-17 the perfect value display choice for any security environment .